 Wanna get noticed? 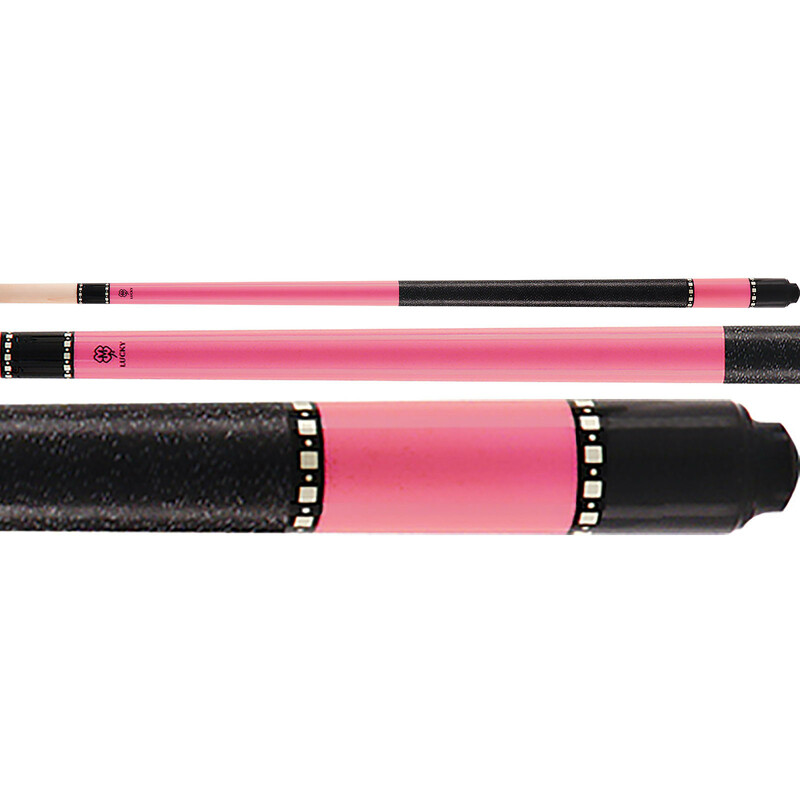 You won't be missed with this hot pink pool cue from McDermott. 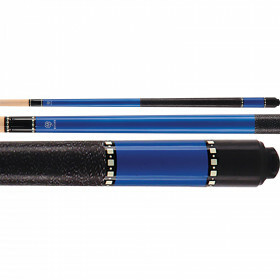 The McDermott L13 Lucky pool cue makes a statement. 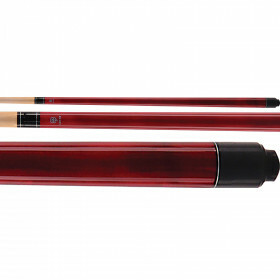 High quality, great looks and low price, this cue has it all. 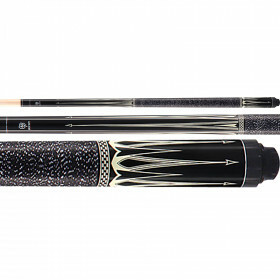 This is not your average house cue. 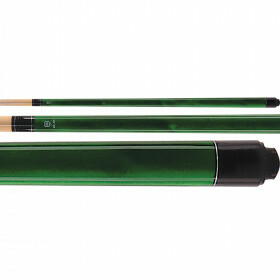 Bring this stick to your pool hall or local bar and watch the heads turn. 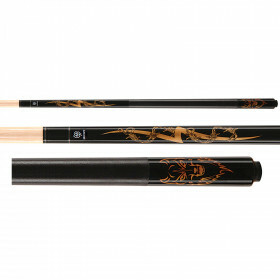 Plus, your game will improve by using a solid hitting, quality maple pool cue that exudes confidence. Played right, you may just be able to add a bit of distraction as well!